If you are looking for the most Kapolei moving services, Honolulu Moving Company is the name you can trust. Renowned for our professionalism and dedication, we have become the top choice for people who want to relocate to a new location. At Honolulu Moving Company, we strive to be the best Kapolei movers. We are committed to providing our clients with an exemplary experience. You can trust us for the best moving services. The biggest concern for people when moving to a new home can be the risk of damages. Delicate and fragile items tend to get damaged during the transit. 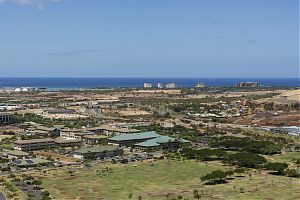 However, if you are hiring the best Kapolei movers i.e. 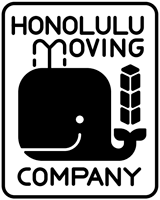 Honolulu Moving Company, there will be no such concern. Our expert movers are trained to handle all the aspects of relocation (packing, unpacking, loading, and unloading) in a safe manner. Delicate items are handled carefully so there is a minimum risk of damage. If you have contacted us for moving your belongings, all you be required to do is to sit back and relax as we will take care of everything. Quality moving supplies including cushioned boxes will be used to ensure no damage is caused to your valuable belongings. Our moving services are available at competitive rates. There will be no hidden costs included in the final bill. For more information on our services and rates, feel free to contact us at 📲 808-206-9817.